Have you ever wondered how a search engine categorizes your search query to provide you with a ranking of the relevant websites? 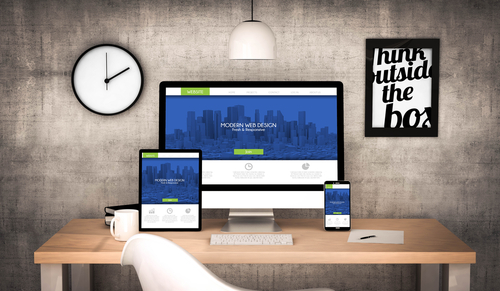 Understanding this method is the key to optimizing your website, and SEO is the best way to increase your websites relevance and visibility. But, then why do many believe SEO to be nothing more than a myth told by specialists to bamboozle and extort their clients? Even when they are faced with the facts, naysayers refuse to believe that their businesses can be improved through SEO strategies. 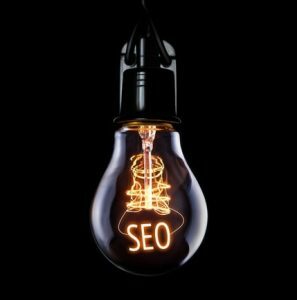 Here are a few reasons why SEO is not a myth, but an evolving strategy to increase your online marketing. 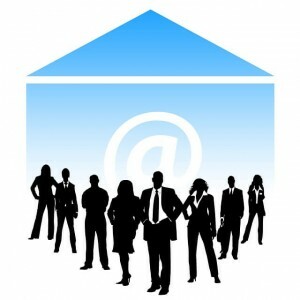 The importance of creating an email list cannot be overlooked in the current online landscapes. There are no guarantees that your site visitors will keep on coming back to your website and the only way to let know about new stuff in your site is to collect their email address and send them email notifications or the various promotions you may be having. 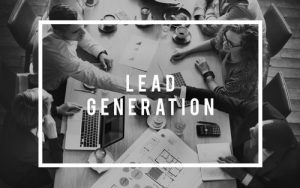 Lead generation is an important aspect in the process of growing your business. New leads or prospective clients are like gas that keeps your business moving. Without any leads to follow and convert, you may find yourself slowly edging out of business once you exhaust your current crop of customers. A great way of getting free and targeted traffic to your website is by properly optimizing your website for the search engines. When you use WordPress, the process of search engine optimization becomes relatively simple as compared to when you use the other content management systems.